ECTV News is a series of video episodes on English club TV created in the daily news format. Designed to improve English of students of Upper-Intermediate (B2) level, the programme consists of a daily news format. 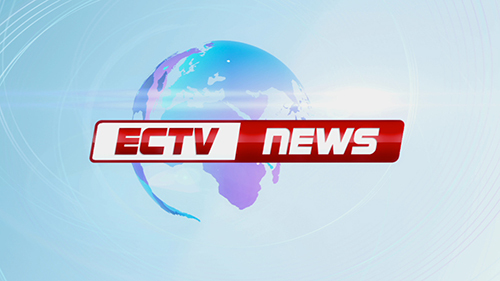 Featuring news stories of factual interest to viewers ECTV news hosted by a presenter describes the stories in detail, using clear, well pronounced English. The stories accompanied by a series of subtitles follow the words spoken in the episode. Each news story is delivered by the presenter in clear, definite tones, with an emphasis on pronunciation and enunciation of each word and sentence. The pace is relatively faster than that of the A1 level show. Apart from helping students improve English the newsworthy content of each story makes it a truly novel way of learning English online.